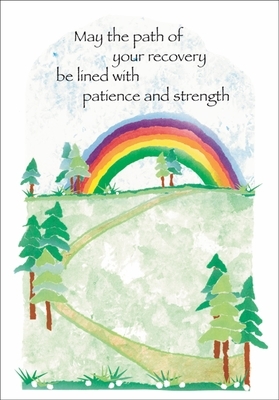 Counseling Cards, Inspirational Greeting Cards an More | Shop Today and Save! These inspirational greeting cards send a message of hope and healing as someone ventures down the path of life. Wish them strength during their recovery and be there to support them along the way. Show that you care. Send an inspirational greeting card today. 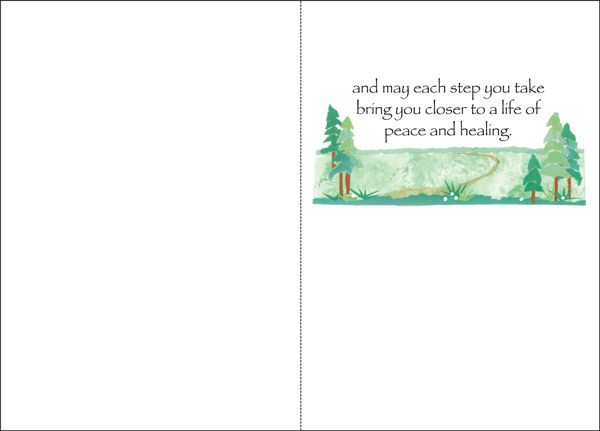 Inside: and may each step you take bring you closer to a life of peace and healing.